Northern Jazz News: Would you like to manage a jazz club? Would you like to manage a jazz club? The Globe, the UK's only co-operatively owned jazz venue, has issued a call out for prospective tenants and managers to help them grow and expand their reputation as a live music venue. The deadline for applications is noon on November 9th. Interviews will be held on November 24th. 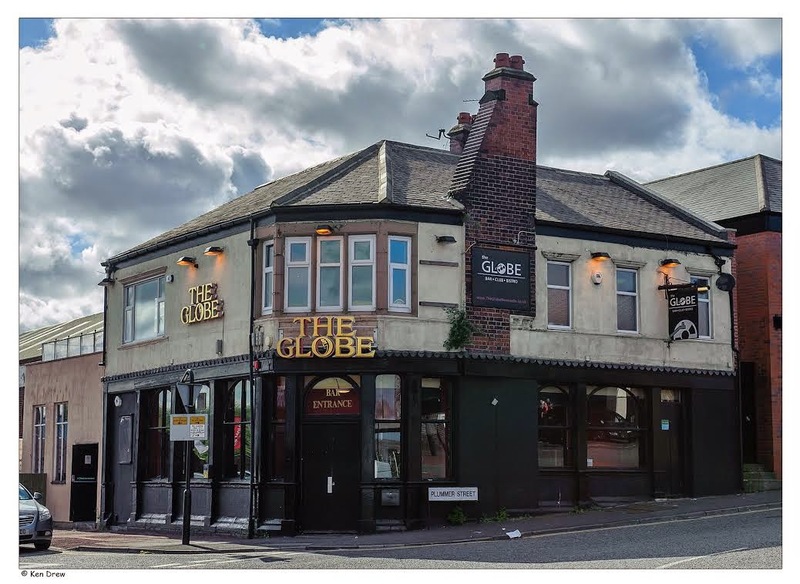 We are looking for someone to run the Globe and work with the co-operative to build the reputation of the music venue. We will welcome applications from both prospective tenants and managers. We are open to new ideas. Convince us that you are the right person to run the Globe and we will agree a mutually beneficial arrangement. For tenants: send a business plan including financial projections and details of your skills and experience.